Team up with your infant! Join the Super-Hero Program for 22-44-month olds. 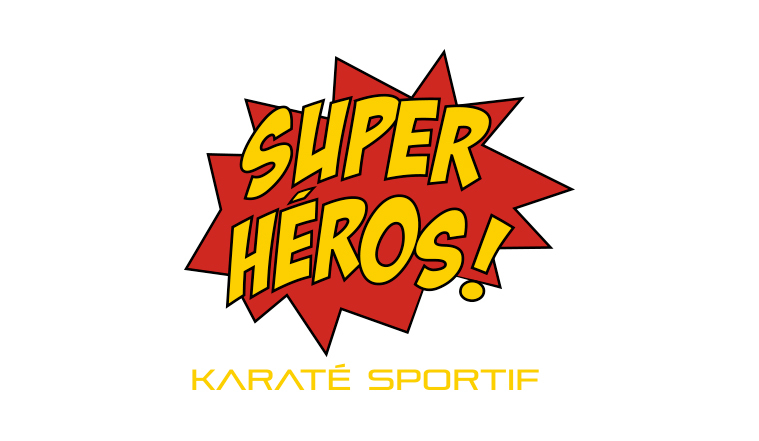 A specialized martial arts program for tiny tots! Accompanied by their parents, the infants are introduced to the world of martial arts and physical activity through games, challenges and sports activities. Each class, 30 minutes long, consists of varied and stimulating motor activities to enable your child to gain a better understanding of his body in space, in relation to others. In addition to contributing to the child’s physical well-being, our Super Hero program also promotes psychological and social development through psychomotor training and social skills exercises. Your involvement in the course through the various activities also promotes a parent-child bond. Parent-child bonding is an essential tool for a child’s self-esteem and sense of security. Thinking about your child’s development? 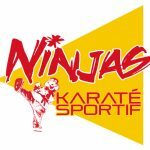 Groupe Karaté Sportif trains the adults of tomorrow!  Karaté Sportif students learn while having fun and, without knowing it, they build a future for themselves. Together, let’s prepare the next generation! Discovering my strengths: Control, confidence and concentration. It is easier to jump into the unknown when we follow good examples.